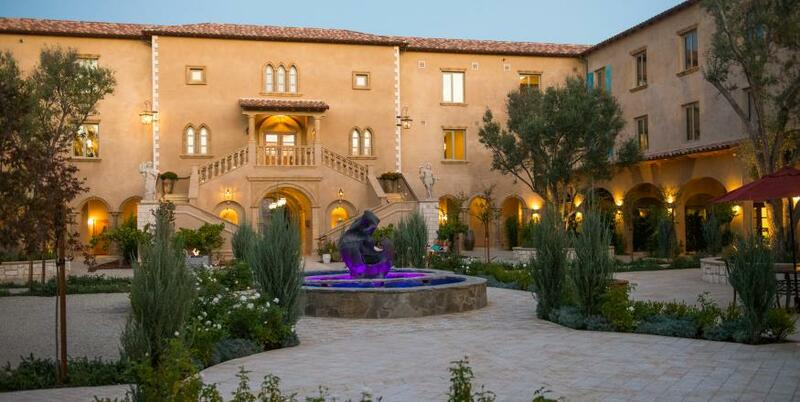 Cap off an adventurous SLO CAL day by catching some z’s at a luxury hotel or quaint bed-and-breakfast. 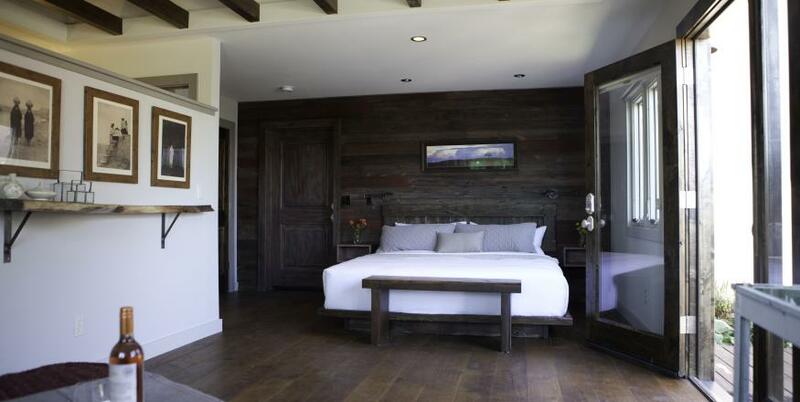 Choose from a variety of accommodations where you can relax and recharge, while being right where you want to be, whether that’s among rolling vineyard hills, a short turn off PCH or in the midst of a bustling nightlife. 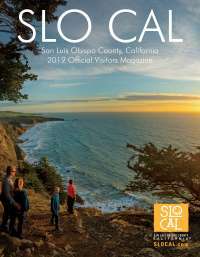 Ideally located halfway between Los Angeles and San Francisco, SLO CAL boasts lodging options in every part of the county, every price point, and for every type of trip. 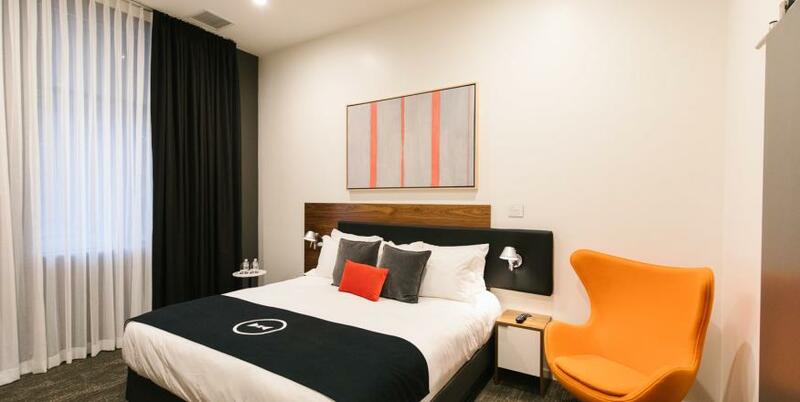 Whether a romantic getaway, family vacation, a road trip with friends, or business trip, discover the perfect place to stay and end your day with a restful night’s sleep. Revitalize your senses at a luxurious spa. Sip a glass of local wine at a historic B&B. Breathe in the ocean air from the deck of a vacation rental. 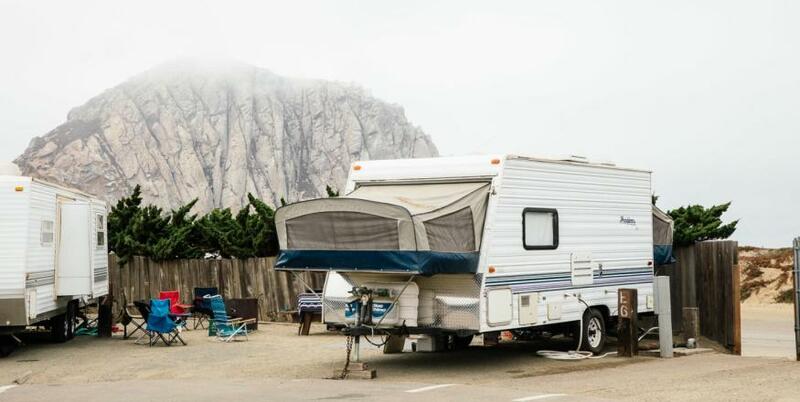 Unwind in nature at an RV park and campground. The choice is yours. In SLO CAL, you’ll find lodging that meets all your needs: hotels and motels, bed-and-breakfasts, vacation rentals, and RV parks and campgrounds, featuring a range of pet-friendly opportunities. No matter how long your trip may be — one night, a weekend, a week or even longer — check-in, and be our guest. Kick off your shoes, sit back, and settle into a SLO CAL state of mind.